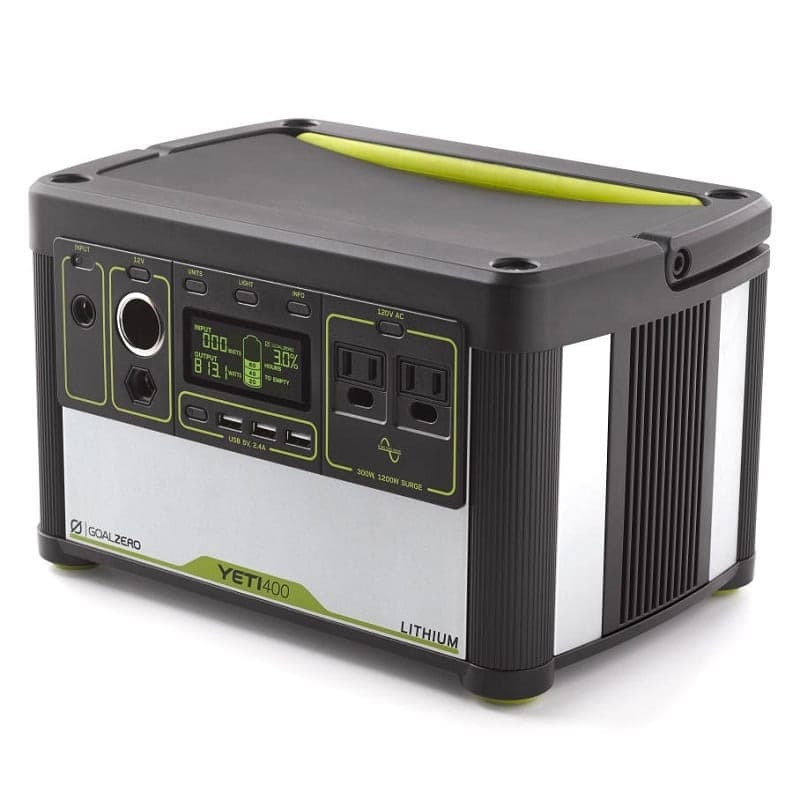 Designed for your small and moderate power needs, the Yeti 400 Lithium solar generator will charge phones, tablets, cameras, headlamps, and more. 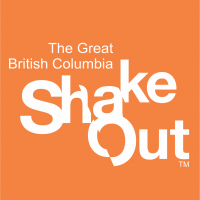 Wonderful for road trips, short power outages, emergency preparedness, and camping. 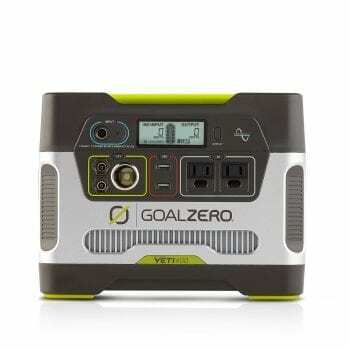 This is a quiet and portable alternative to gasoline-powered inverter generators for your power needs. This is a special order item. Extra time may be required for shipping. Shipping costs may apply for remote/rural areas. For quiet, lightweight power at a push of a button, this solution is top notch. It has a 428Wh, 39.6Ah (10.8V) battery capacity so it’s ideally suited to powering phones, tablets, small appliances, and even medical devices during short power outages. Camping? Use your yeti with an electric blanket for a few minutes before bed to make sure your sleeping bag is toasty on a cold night. Or bring your laptop to the lookout for a scenic day of writing, working, or gaming – without worry of running out of juice! If media is your passion, use the Yeti to power your outdoor movie night with a projector. The possibilities are endless! The Yeti 400 Lithium generator has three USB ports, two AC outlets, and a 12V output to charge whatever devices you have on hand. It weighs only 17lbs, making it our second lightest generator option. Charge your Yeti two ways, by plugging it into the wall, or via one of our robust and efficient solar panels. 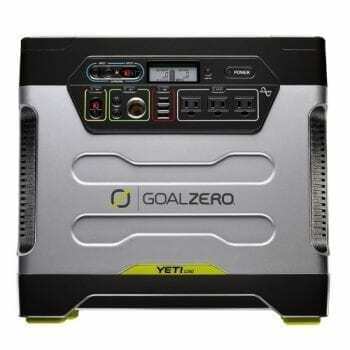 Our Boulder 100 solar panel option will fully charge the Yeti 400 in 8-16 hours. Please do not use 12V sources to charge your lithium Yeti as it can cause damage to the unit. Quiet, lightweight, lithium power at the push of a button. 428Wh, 39.6Ah (10.8V) Battery capacity. Versatile powering options including: three USB ports, two AC outlets and 12V output. Informative display featuring a runtime/recharge time estimator, as well as a battery level monitor and an output/input meter. Recharge from the sun by connecting a compatible solar panel. Charge time is dependent on the size of the solar panel. The Boulder 100 Briefcase will fully recharge the Yeti 400 Lithium in about 8-16 hours. Plug it into the wall. Fully recharges in about 7 hours. What can the Yeti 400 Lithium Power? The Yeti 400 Lithium is great for all your medium sized power needs or multiple smaller devices. 32 LCD TV 3 hours.